October 24, 2017 By Chelsea T.
Get into the spooky spirit of things this Halloween Season by checking out some of the most haunted spots in Philadelphia! Read about some of the places in the city that have eerie ghost stories attached to them, along with their history. This abandoned penitentiary is also known as ESP and was in operation from 1829 to 1971. It was known for housing notorious criminals such as Al Capone and Willie Sutton and is believed to be haunted by their spirits to this day, among others. Stories say that James Clark died under the orders of Capone in the Saint Valentine's Day Massacre and his ghost still roams the halls, along with those of the guards who once worked the Guard Tower. Cell Block 12 is said to be especially haunted and is where witnesses have claimed to see shadowy figures at the location. 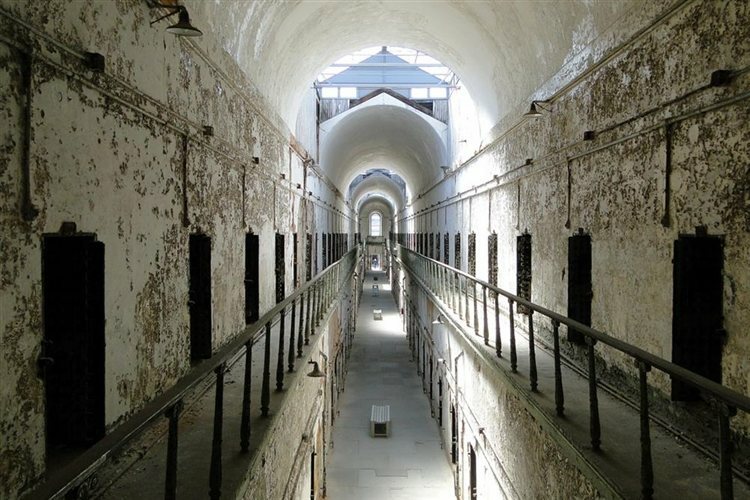 The penitentiary is open for tours and special events for those who are interested in taking a look around! Formerly known as Fort Island Battery and Mud Island Fort, this location served as a fort during the American Revolutionary War. Because of its tragic and bloody past, it's no surprise that it is believed to be one of the most haunted spots in Philadelphia. Colonial Soldiers are the spirits said to linger here, and there have been a number of sightings that include them cleaning their guns. There have also been reports of strange sounds that reflect that time period. Other occurrences at the fort include the smell of a wood fire burning, the aroma of bread baking, disembodied voices of solders, sailors and civilians, and some have even reported being touched, pushed or pulled by unseen hands. 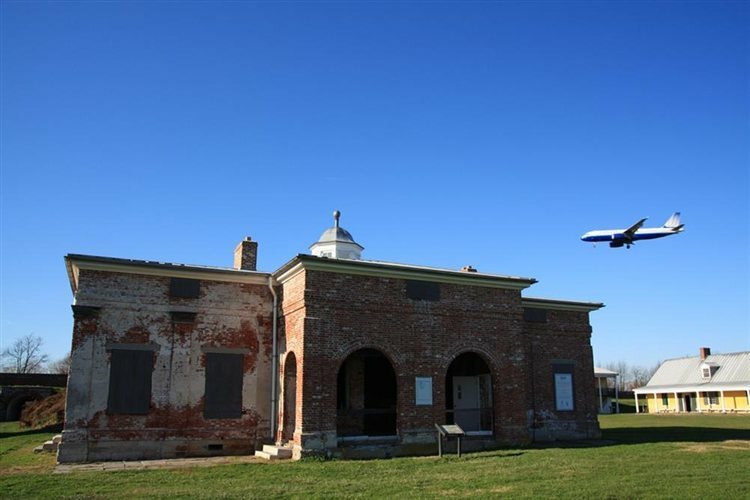 Whether you're visiting to learn about the history or the ghosts, Fort Mifflin sure is a cool place to check out! Dating back to the early 1900s, this Chestnut Hill estate is said to be one of the most haunted houses in the country and has had a number of eerie events take place on the premises. Some of the strange occurrences here include the sighting of a famous apparition - Thomas Jefferson! Another ghost that is said to linger here is that of George Meade Easby, a former owner of the mansion. Then there's the Blue Room, where the infamous Blue Chair sits. There have been three recorded deaths that occurred when individuals sat on the blue chair. Now, people believe that if you sit on the chair, you will pass away shortly after. 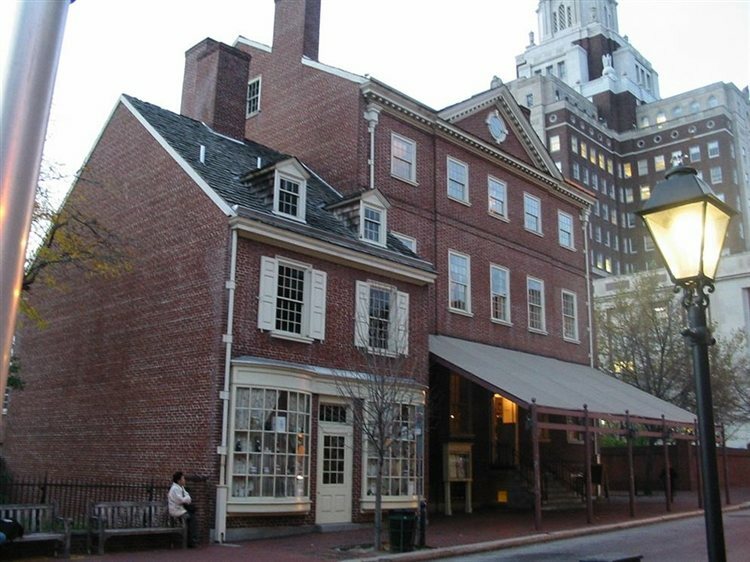 City Tavern dates back to 1773 and was known for being a popular meeting location for the founding fathers of our country. In 1834, it was destroyed in a fire and eventually torn down in 1854. The tavern was rebuilt for the 1976 Bicentennial Celebration and was done to reflect its original design and even some of its original ghosts who lingered there even before the fire occurred. Among the spirits residing at the tavern, there is a bride who was killed when a fire broke out in her room. There's also a ghostly waiter who died here in a duel. Some witnesses have reported seeing the bride in the window of the tavern, while the waiter is known to move tableware around and rattle the silverware. 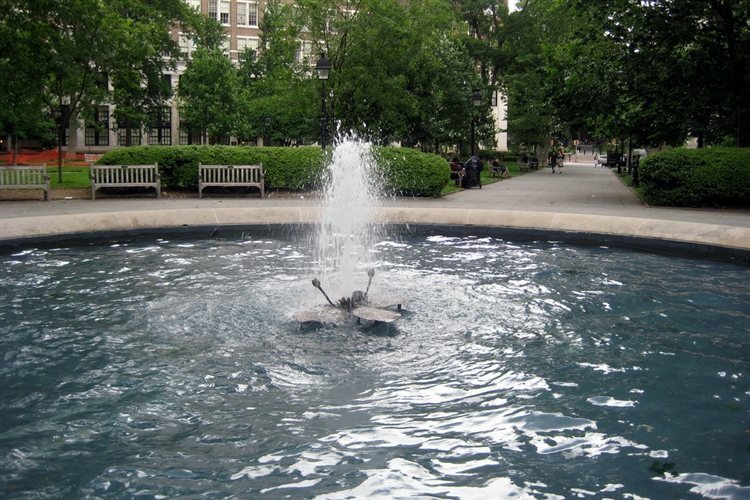 Washington Square sits on over six acres in Center City Philadelphia's southeast quadrant and was originally designated as Southeast Square in 1682. It is part of the Society Hill and Washington Square West neighborhoods and is currently owned and managed by the National Park Service. It was added to the National Register of Historic Places in 1981 and is rumored to be haunted by a number of spirits. Its hauntings may stem from the fact that before it was a park, it was as a mass burial ground where a number of American soldiers during the Revolutionary War were laid to rest. A popular ghost at the site is that of a Quaker woman, who was even said to have been seen by a police officer.